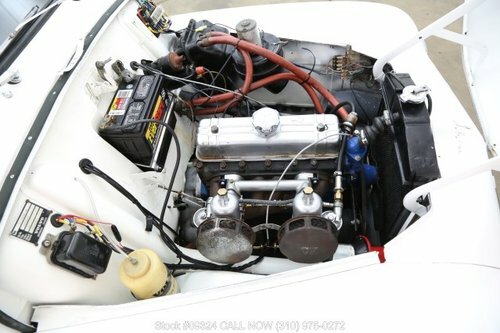 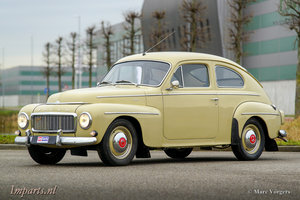 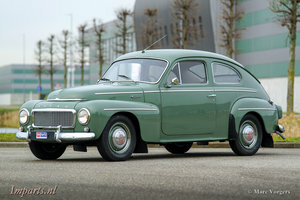 This stellar 1960 Volvo PV544 shown here is available in white with red and white interior. 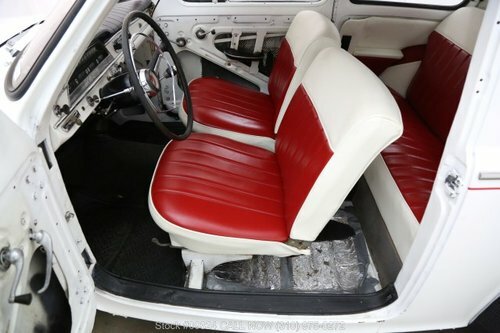 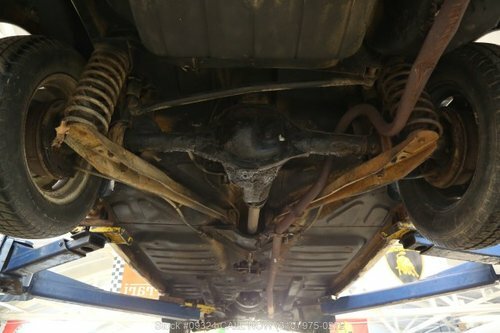 It comes equipped with a manual transmission, dual carburetors, solid wheels and includes the jack. 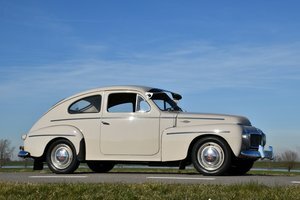 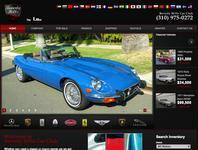 A very presentable example and an excellent original West Coast car which is mechanically sound.